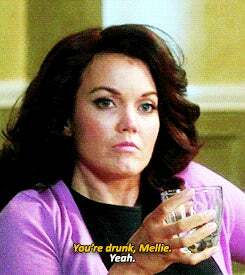 Tonight's episode is called "Everything's Coming Up Mellie." OH SNAP. This is going to be good. 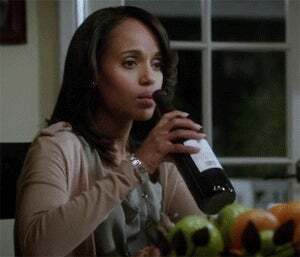 Pour yourself a glass of wine and get your cell phone out of the trash. This here's your open thread.